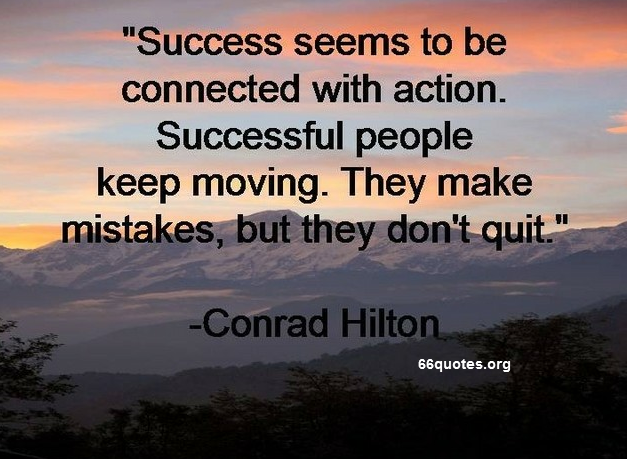 Best quotes about success | "Motivational and Inspirational Quotes"
Success seems to be connected with action,Successful people keep moving. 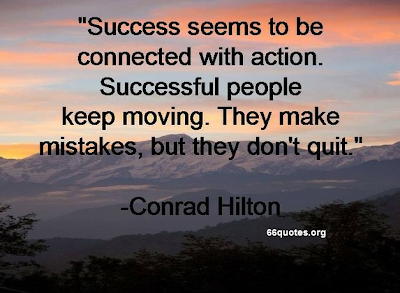 They make mistakes, but they don't quit. 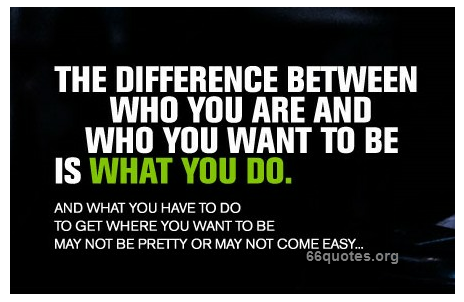 i like quotes because So much wisdom in such a few words. Some beautiful inspirational and motivational quotes about life and more! Enjoy! all quotes are very interesting.Success quotes are the very energetic motivational lines.Thanks for posting this Motivational Quotes.